It's easier than ever before with 123FormBuilder to build the HTML forms you need with our real-time form editor and HTML form validation scripts. 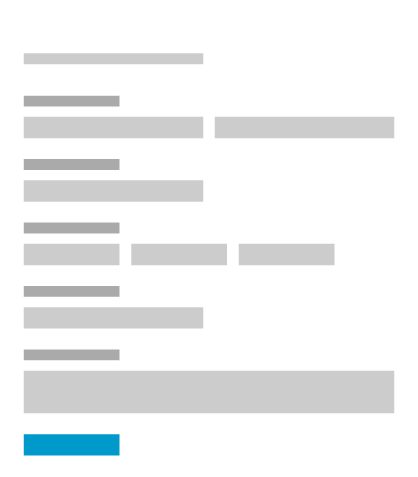 Our HTML form generator includes more than 30 themes you can customize for your needs. Change anything from the background color to logo and images. 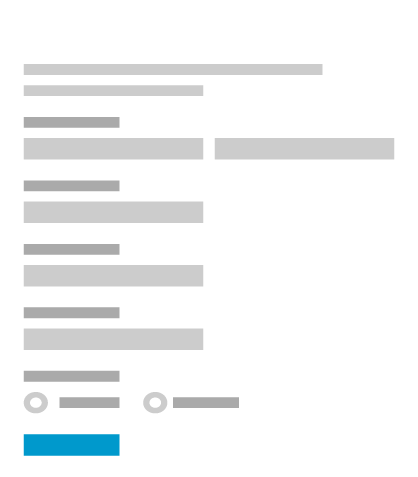 Put your web forms on your website, WordPress, Facebook or anywhere else on the web. 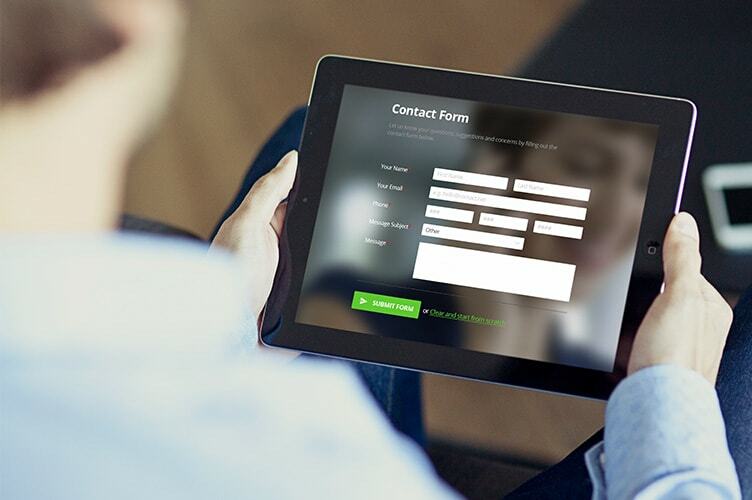 Share your forms by email or messenger to get instant responses. Integrate your form data with other systems, kick off business processes, connect your forms to other apps, create custom notifications, build form branching, create confirmation rules, build multi-language forms and much more with your 123FormBuilder account. 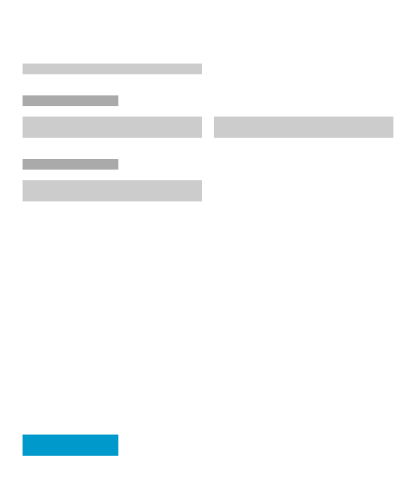 You can generate your HTML form from blank or you can select one of our form templates. 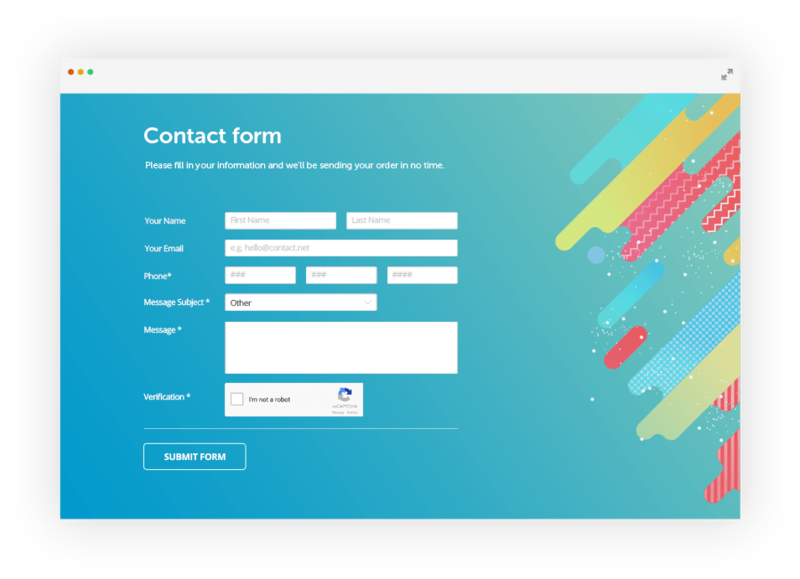 Sign up to 123FormBuilder today and be amazed by the beautiful forms you can build without writing code.